An easy-to-use interface hides cutting-edge security technology – just like Nimiq. The Nano Ledger S is a hardware wallet supported by its own app and can be considered the benchmark of crypto security. 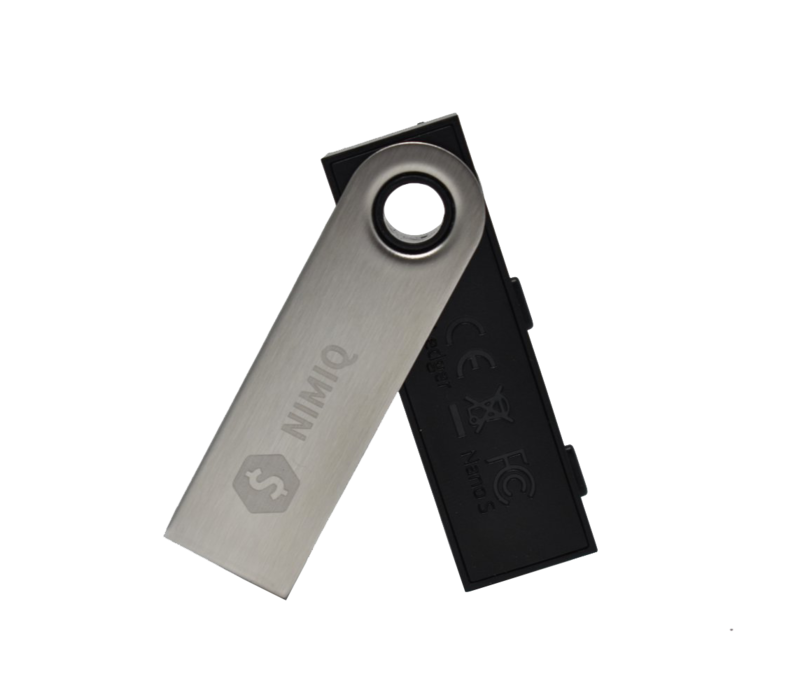 All Nano S hardware wallets come factory-sealed in their original package from Ledger. Please visit Ledger’s website for additional information. Due to this promotion discount this product is limited to 2 pieces per person/delivery address.